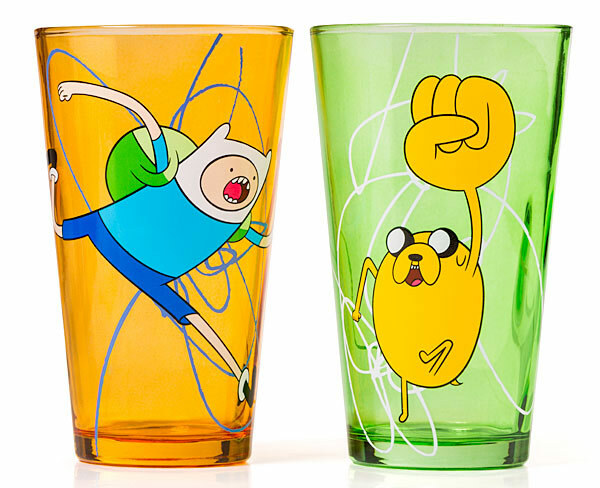 The Adventure Time Pint Glasses include four officially licensed Adventure Time themed 16 oz glasses. 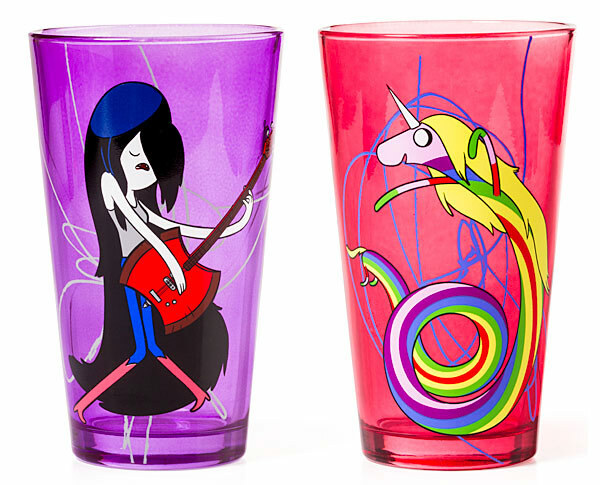 There’s a glass featuring Finn, his bud Jake, Lady Rainicorn and Marceline. 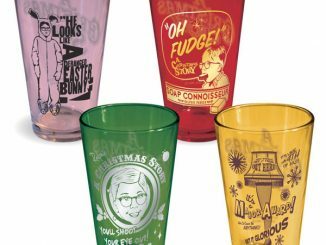 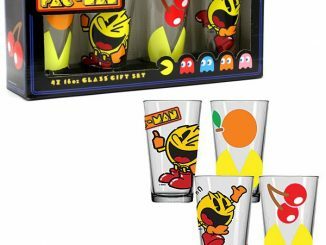 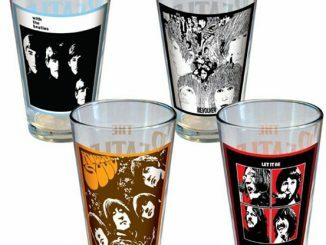 These glasses are perfect for collectors and fans of the hit Cartoon Network show. 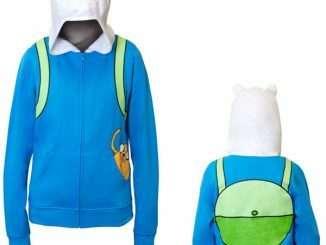 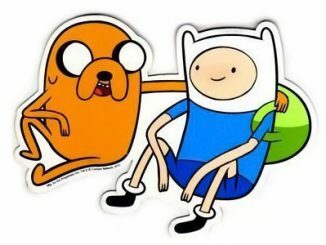 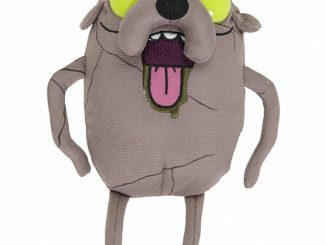 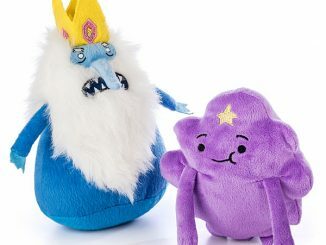 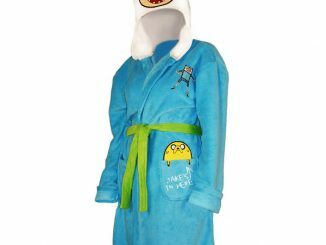 Sit back and enjoy your favorite beverage as you watch Finn and Jake take on the Ice King, the Lich and all kinds of crazy adventures. 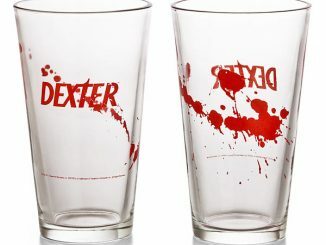 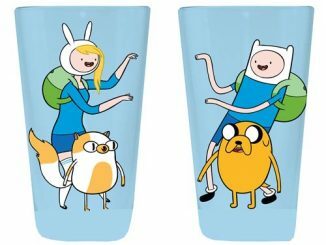 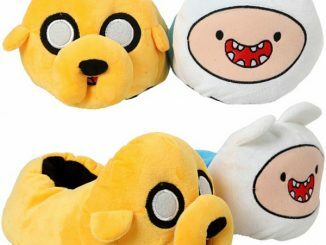 You can purchase the set of 4 Adventure Time Pint Glasses at ThinkGeek.com for $29.99…Also available at Amazon.com.